Have you ever wanted to learn numerology but never had the opportunity to do so? Then read this article to get insight into tips and tricks to understanding this fantastic subject with ease. Become an accurate numerologist and help people with numerology readings. Numerology is the method of using numbers as a method of predicting life events. It was first used by Babylonians and then by Greeks and then it spread all around the world. Previously, Numerology was taught in schools and in esoteric centers. Later, people started publishing books on that topic and it was discussed openly in forums by numerologists. Now in the Internet way of life, you can learn numerology online or you can download numerology software and learn from it. There are many online and offline numerology software that provide very accurate guidance for people wanting to study numerology. Such software are usually available in free version with limited features and professional version with full features. By changing the names and generating multiple reports, you can get a grasp on numerology. For every name and date of birth entered, you get a detailed report of your predictions along with your Life Path, Destiny and Heart Desire number. By using software like this repeatedly, you get to learn numerology in a more practical way. Other than software or numerology calculators, you can access a lot of websites that teach numerology. 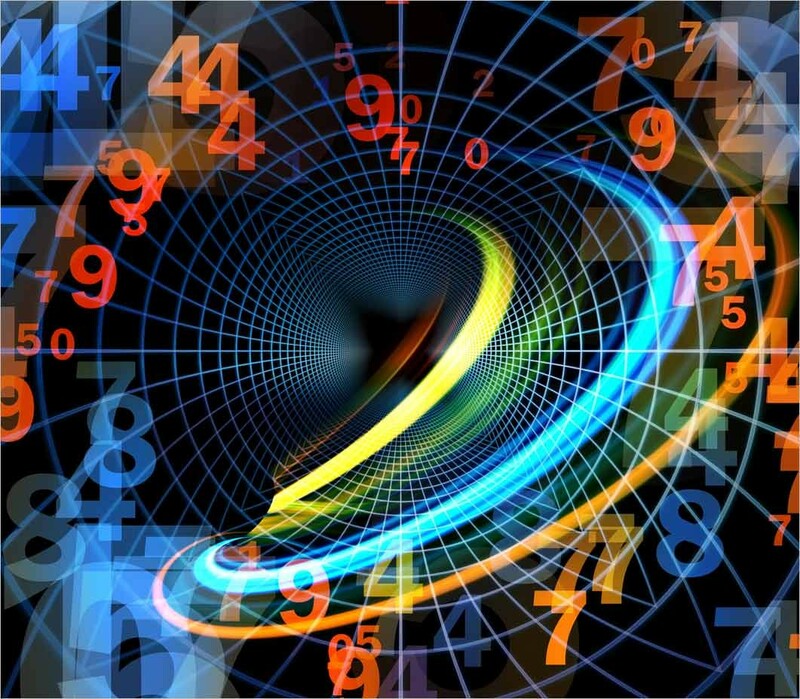 There are online numerology forums that discuss problems and challenges in numerology. Another way to improve your knowledge on numerology is by preparing or accessing esoteric dictionary that contain terms related to numerology. You should note that this is not the usual dictionary you buy at book stores. You can prepare a numerology dictionary on your own. You can include terms like Balance Number, Challenge Number, Expression Number, Essence Number, Karmic Debt Number, Life Path number, Pinnacle Number, etc. Ancient people thought that certain numbers brought luck along with them, while certain unlucky numbers are devastative. For example, 666 is believed to be the Devil’s number as was also depicted in the film Omen. There are incidents of people avoiding this number on books and residential address. 888 is considered to be a lucky number by the Chinese but 13 is considered to be a number of misfortune. Similarly, people believe in good fortune numbers, numbers that are believed to bring luck, while choosing their license plate number, while choosing a home and also in mobile numbers. Numerology involves 12 numbers – 0,1,2,3,4,5,6,7,8,9,11 and 22. 11 and 22 are Master Numbers which have some special powers. Based on what numerology number you end up with in your name or date of birth, your future predictions can be made. 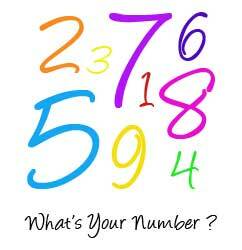 Let’s look at some of the important numbers associated with numerology. Life Path Number is the number based on your date of birth. You need to add the digits in your date, month and year of birth to calculate your lifepath number. Birthday Number is the sum of digits of your birth date alone. 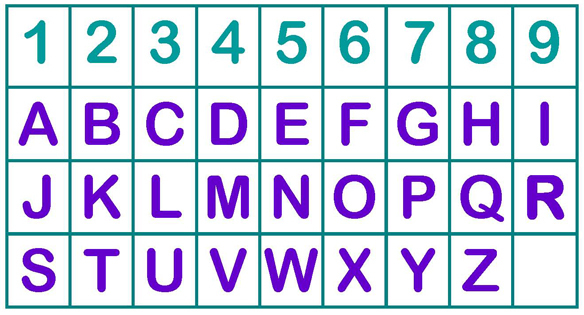 Expression or Destiny Number is the digit corresponding to alphabet in your name. Heart’s Desire Number is the sum of the digits corresponding to the vowels in your name. When you add consonants in your name and reduce it to single digit, then it is your Personality number. When you sum up your life path number and expression number, you get your Maturity Number. This maturity number corresponds to an underlying wish or desire that gradually surfaces around age of 35. Balance Number is got by adding the digits corresponding to the initials in your name. 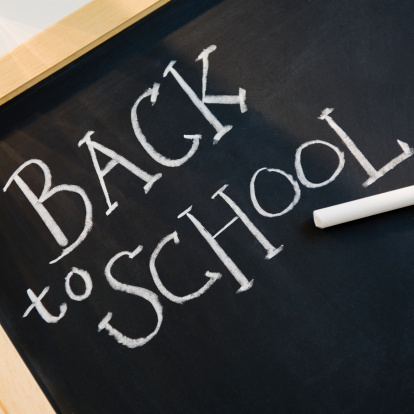 So it’s time to get started with your numerology lessons and become an expert numerology reader in no time! Make accurate numerology predictions for friends and family. Does Numerology Foretell Our Destiny?